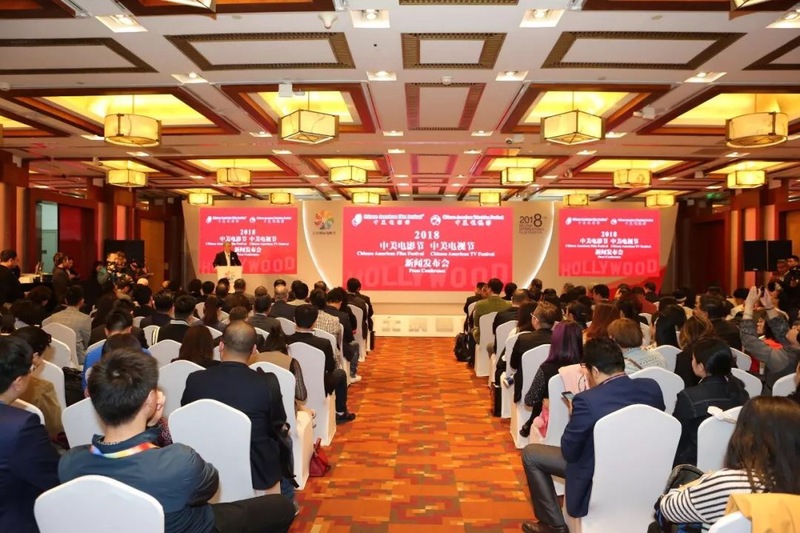 During the 2018 Beijing International Film Festival, the Chinese American Film Festival (CAFF) & Chinese American Television Festival (CATF), organized by EDI Media Inc. made an appearance and held the first, “14th Annual CAFF & CATF Press Conference” on April 16th, 2018 at the Beijing International Hotel. Secretary of the Party Committee and Director of Consultation Department of the State Council Wang Zhongwei; Vice Chairman of the China National Art Foundation Zhao Shaohua; Vice President of China Alliance of Radio, Film and Television Zhang Pimin; Deputy-level Inspector of the Central Propaganda Department Promotion Bureau Zhao Guoshun; Vice President of Beijing International Film Festival, Deputy Chief Editor of China Radio International Ren Qian; Executive Vice Secretary-General of the Beijing International Film Festival Organizing Committee, Deputy director of Board member of SAPPRFT in Beijing Hu Dong; President of China Film Co. La Peikang; Manager of China Film Co. Jiang Ping; Deputy Secretary of Party Committee for CCTV-6 Zhang Ling; Head of China Film Promotion International Gu Guoqing; Chairman of CAFF and CATF, Chairman of the EDI Media Inc. James Su; Co-Chairman of Chinese American Film Festival Tsui Siu-Ming, as well as representatives from over ten well-known and respected film & TV production companies and other distinguished guests. The guests in attendance were there to show their support and each delivered a speech. 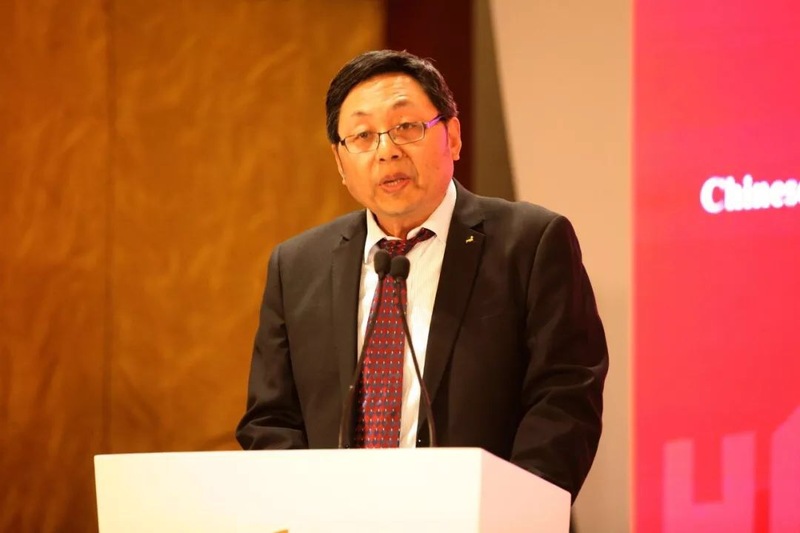 James Su, Chairman of CAFF and CATF, said: “With the success of the National People’s Congress and the Chinese Political Consultative Conference(NPC&CPPCC) in China and with the strong support of the Central Propaganda Department, the State Administration of Radio, Film and Television and the Chinese Embassy in the United States, 14th CAFF & CATF organized by EDI Media Inc. is dedicated to preserve the self-confidence of Chinese Culture and present to the world, China’s outstanding film and television works. 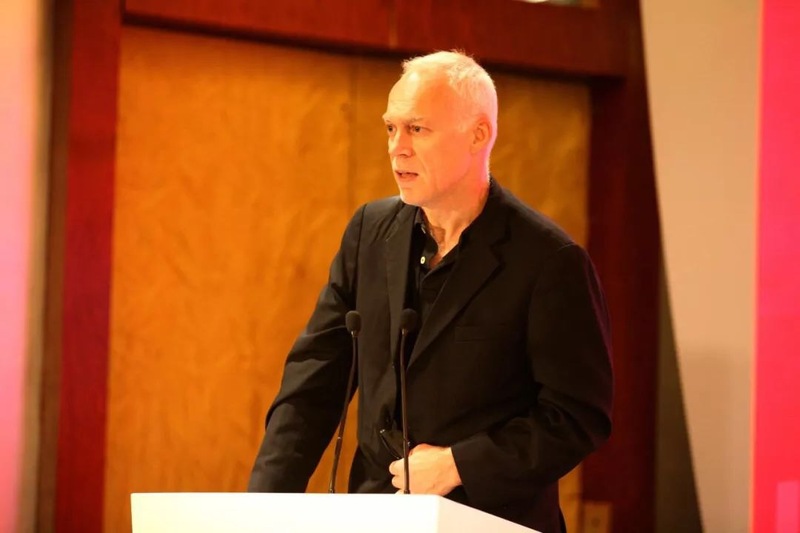 CAFF has been working diligently for 14 years and it continues to promote commonality among the people through the art of film and has built maritime Silk Road through cultural exchange. 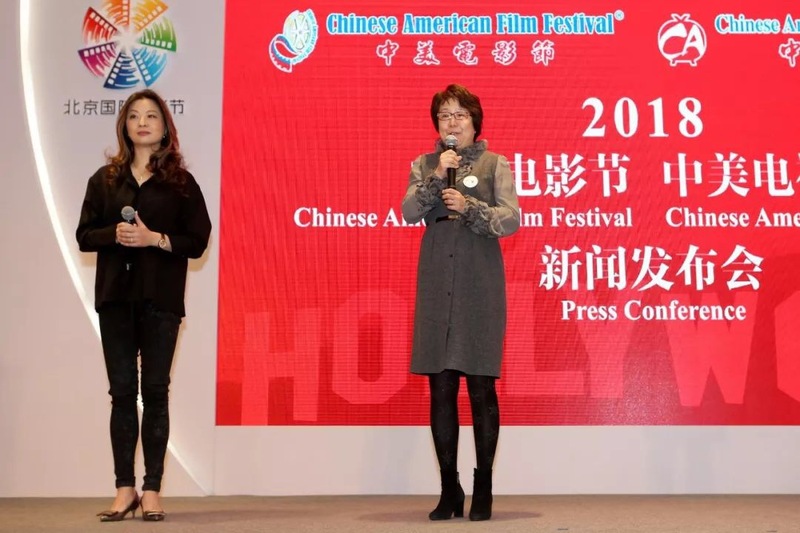 At the time of the 40th anniversary of China’s reform and opening-up, the 14th CAFF & CATF held in Hollywood, the United States’ film capital, also received wide attention and support from U.S. Government, Hollywood film industry, academia, business, and the public in the United States. 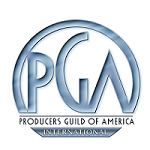 We want to show society in the U.S. the new era of China through film and television works. 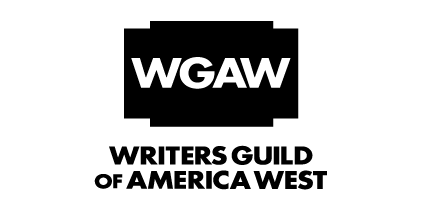 The 2018 14th Annual CAFF and CATF organized by EDI Media Inc. will be held from October 27th to November 30th in Hollywood, Los Angeles, San Francisco, Dallas, Las Vegas and other cities throughout the United States. 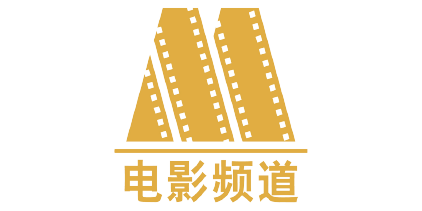 Events will consist of: CAFF and CATF Gala, Film and TV Summit, “Golden Angel Award” Award Ceremony, Film Co-production Summit, TV Co-production Summit, and dozens of unique large-scale special events, seminars, and more than 200 screenings of films. 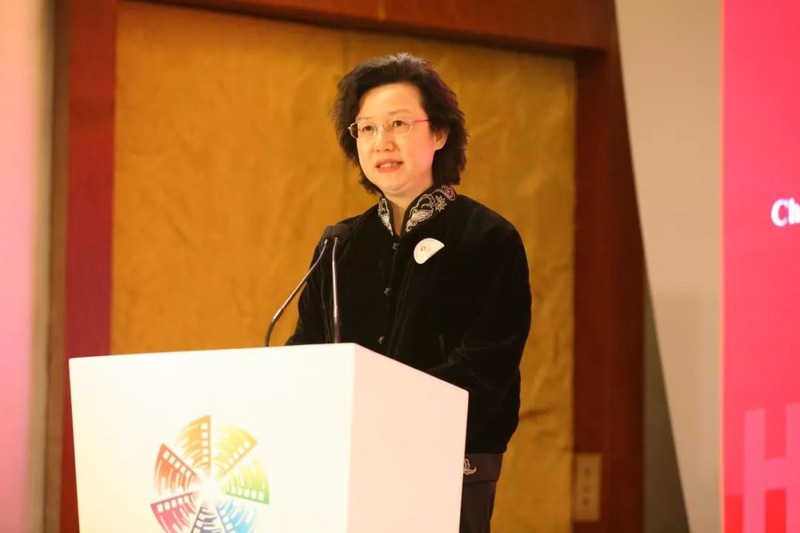 It will provide a broader platform for cooperation amongst the Chinese and American film and television industry. 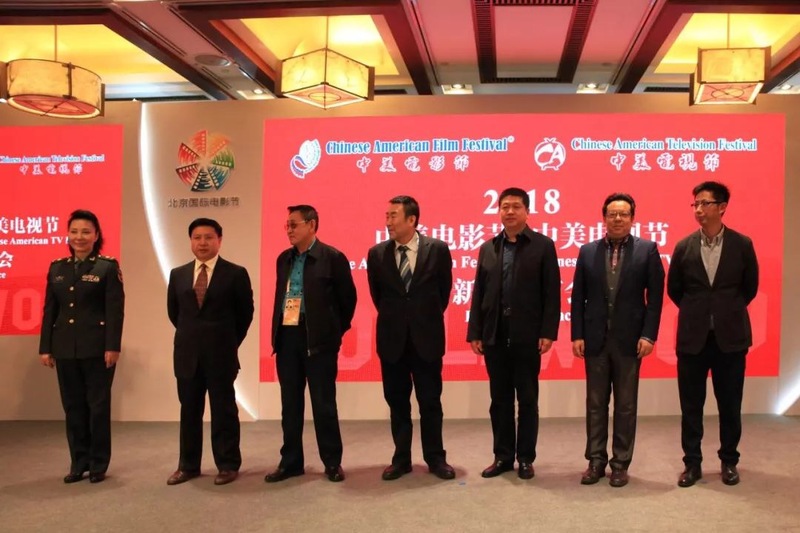 Each year, more than 300 film and TV companies from China and the U.S. exchange ideas and cooperate on the platform of CAFF Film and TV market. 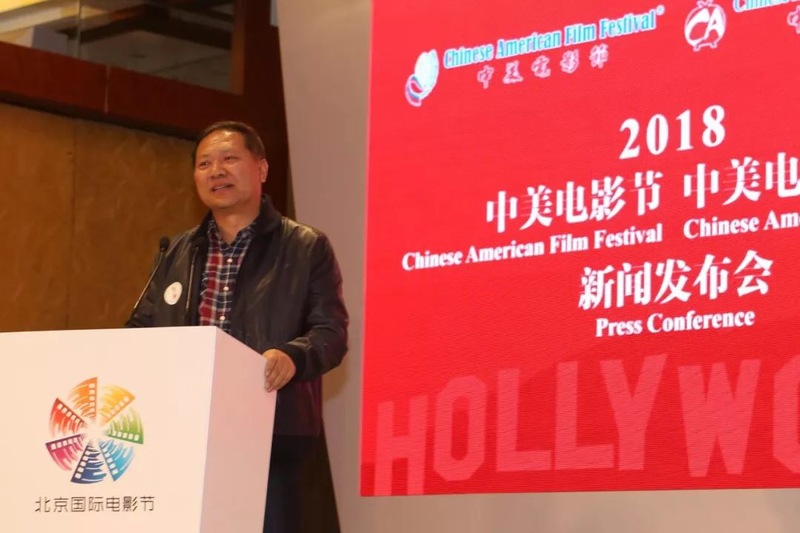 More than 500 outstanding Chinese and U.S. movies are exhibited each year and more than 1.2 million people have watched films during CAFF screenings. 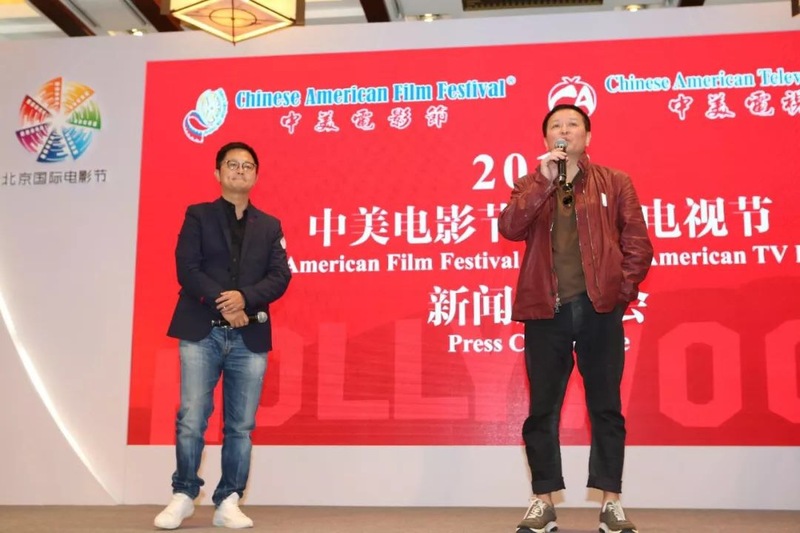 CAFF has witnessed how Chinese films have developed through the exchanges and cooperation between China and U.S. film markets and now Hollywood is aware that the Chinese film industry is more important than ever before. Simultaneously, we also realize that the more rapid the development is, the more we should promote the spirit of innovation and avoid copying blindly to create vicious competition. 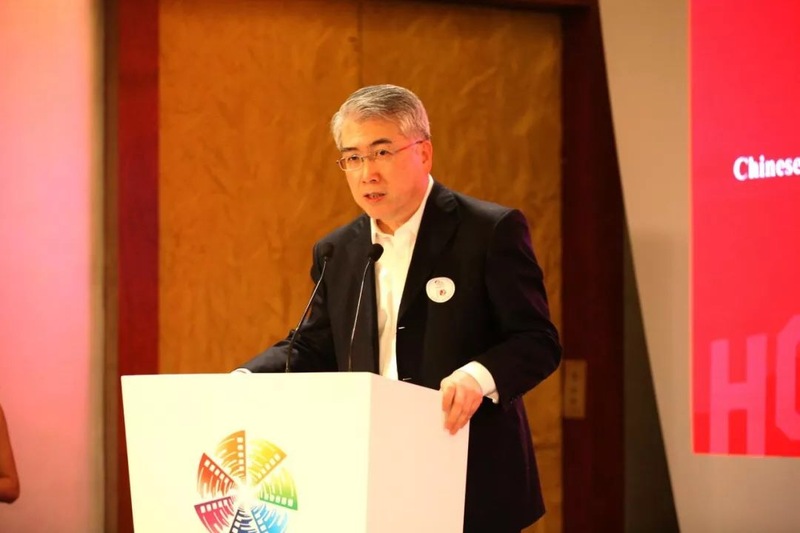 U.S. Congresswoman Loretta Sanchez once said that most of the history of China learned early on was written by Westerners, but thanks to CAFF, these stories have been brought to the frontline by Chinese individuals, in their own words and images. Nowadays Chinese films have been industrialized and internationalized, CAFF and CATF should insist on telling Chinese stories using international language including Hollywood style, and preserve the self-confidence of the outstanding Chinese culture. 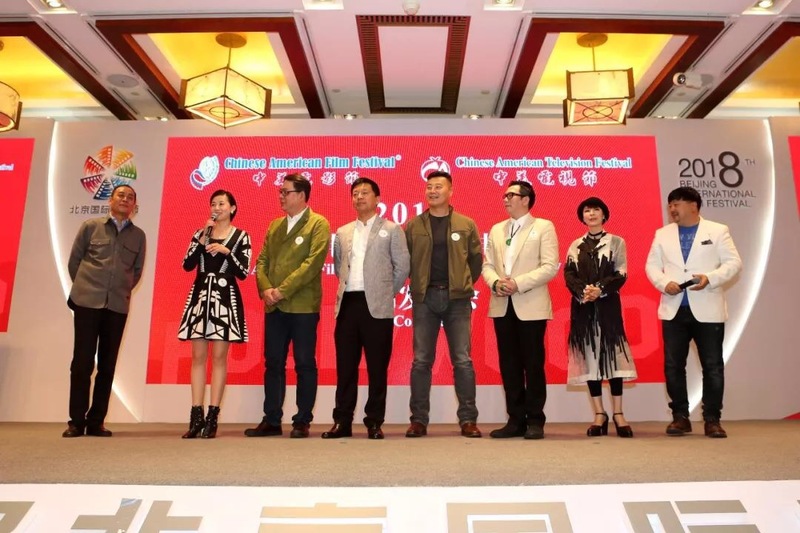 (From the left) Well-known film and television actor Zhang Guangbei and wife Chen Wei, Gao Yalin, He Zhenjun, Ren Chengwei, Wen Zhaolun, Yue Xiuqing, Hongjiantao all attended and spoke about the experience of attending CAFF and CATF. 2018 is the 40th anniversary of China’s reform and opening-up. 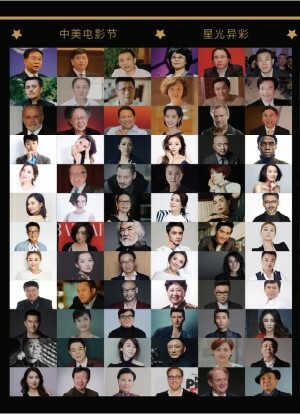 The 14th CAFF and CATF will set a special category for “Wonderful 40 Years”, to allow more Chinese and American audiences to feel and experience the essence of China’s film and television work over the past four decades and to spread Chinese culture. 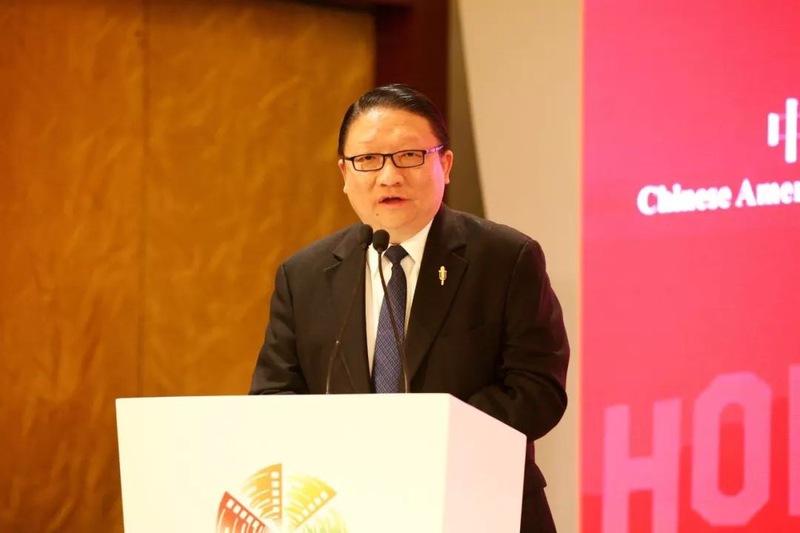 The 2018 CAFF and CATF will use Hollywood’s international platform to present Chinese films and television works, to promote(an equally beneficial relationship between China and the U.S. industry. 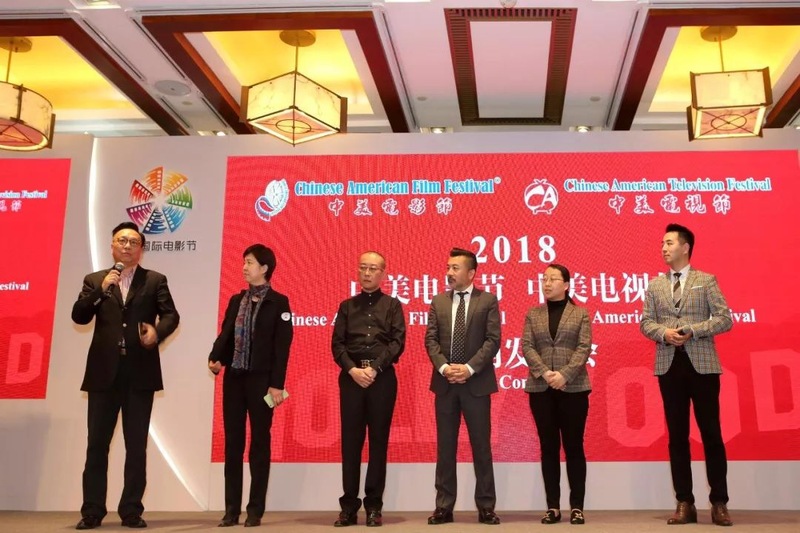 China’s outstanding work and strong market will continue to enhance cultural exchange and cooperation between China and the United States through the pragmatic cooperation of Chinese-American film and television. 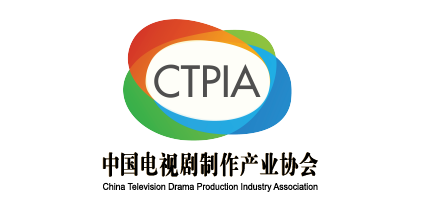 The organizing committee will co-host CAFF and CATF Summit and Film & TV Market with PGA, China Film Co., China Film Co-Production Corporation, China Film Promotion International, the Radio Film & Television Alliance, and the China Television Drama Production Industry Association. 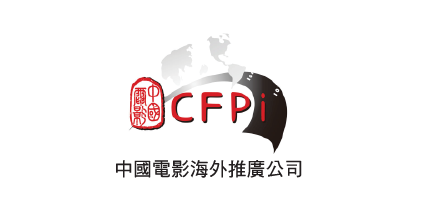 In the meantime, the Committee will co-organize the “Short Film” category with the China Film Promotion International. 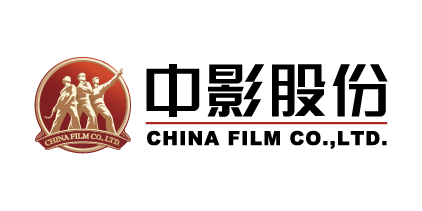 The 14th CAFF and CATF will be held from October 27th to November 30th, with a month long of film-related events, seminars and over 200 screenings in Hollywood, Los Angeles, San Francisco, Dallas, Las Vegas and across America, to provide a broader platform for the cooperation between the Chinese and American film and television industry. 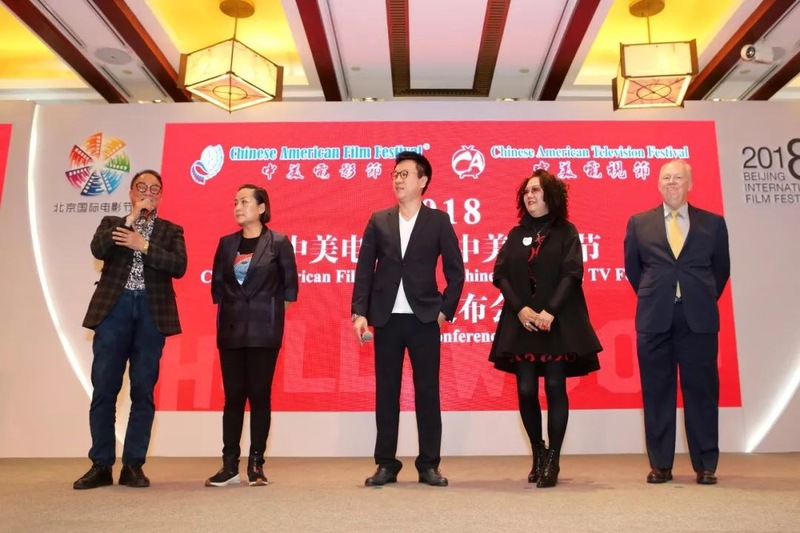 The essence of China’s outstanding traditional culture and art of film and TV needs to be passed down from generation to generation to tell more vivid Chinese stories to American audiences. 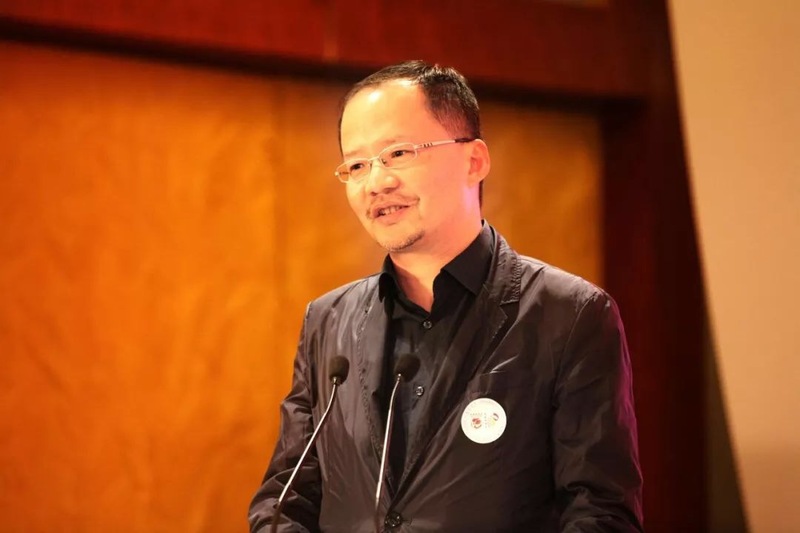 Each year, the CAFF and CATF Committee has invited outstanding representatives from the Chinese film and television industry as the Honorary Advisor of the committee each year. At the conference, two CAFF Honorary Advisors, Professor Huang Huilin, senior professor, doctoral tutor of Beijing Normal University, member of the State Board of Education Arts Education Committee, and famous Chinese actress Tao Yulin, presented the “CAFF & CATF Honorary Advisor” Certificate to member of the national committee of CPPCC, Vice President of the Chinese Director Association, Famous director Yin Li. Executives, producers and directors and actors of Central Pictures Corporation, CCTV-6 Movie Channel, Bona Film Group, Ali Pictures, Desen International Media Co., Ltd. , BAMC, Ciwen Media, HBN, Lead TV & Film, Le Flower Film and TV, J.A. 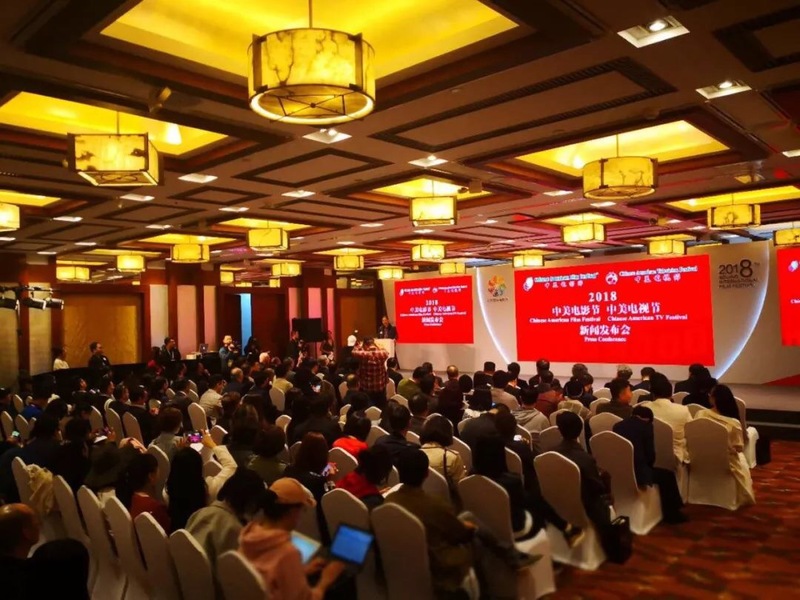 Media, YoShow Film, M-Star Media Group, Muxing Times Media Co. and other dozens of well-known Chinese film and television companies, as well as those from Universal Pictures, Warner Bros. and other film industry groups from Hollywood all attended the press conference on that day. The attendees said that they will bring outstanding work to Hollywood and which will be a success at the 14th CAFF and CATF. The 2018 14th CAFF and CATF is now officially open for entries. For details, please visit www.cafilmfestival.cn, email info@edimediainc.com or call 001-626-8563889 (USA), 13917142182 (China). 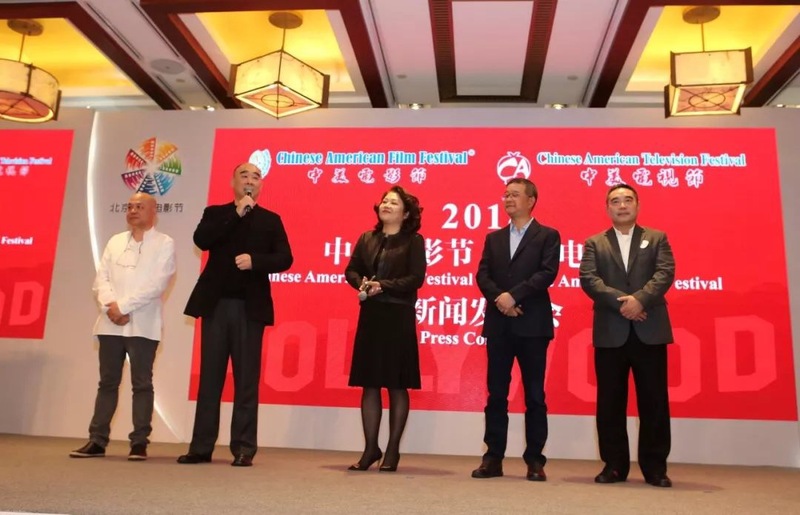 The Chinese American Film Festival (CAFF) is supported by the State Administration of China National Press, Publication, Radio, Film, and Television (SAPPRFT), Producers Guild of America, and the Embassy of the People’s Republic of China in the U.S. CAFF has received letters of Recognition signed by two Former U.S. Presidents, Obama and Bush. CAFF has also been included in the 112th Congress, “Congressional Record of 157 No. 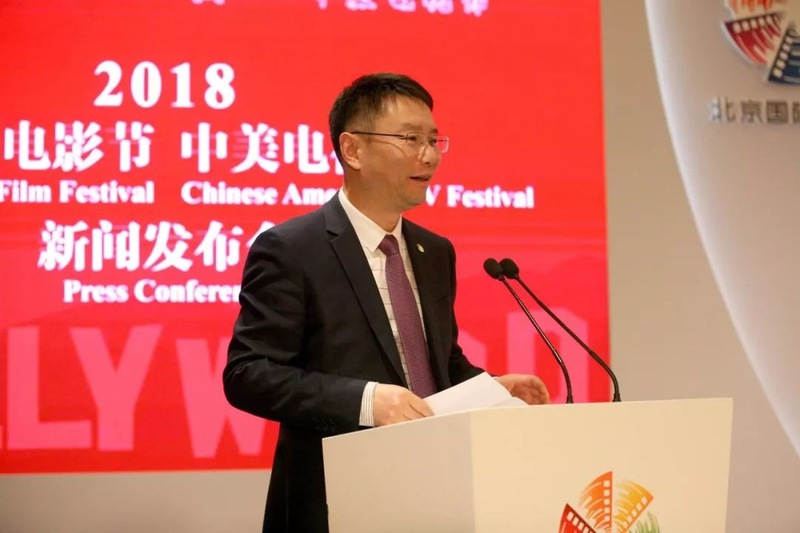 194 document”, which praised the Chinese American Film Festival for promoting cultural exchanges between U.S. and China with a high level of dedication, which was also written into the American history. 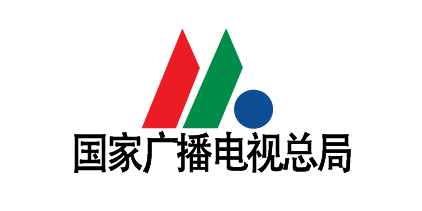 In the span of thirteen years, China Film Group, Shanghai Film Group, Eight One Film Studio, Central New Film Group, Changchun Film Group, Tianjin North Film Group, Pearl River Film Group, Xiaoxiang Film Studio, Jiangxi Film Studio, Yunnan film Group, Guangxi Film Group, Bona film Group, Wanda Pictures, Huayi Brothers, Stellar Pictures, Hairun Pictures, LeTV Pictures, DMG, Seven Stars Entertainment, Da Sheng international from Xinjiang, Inner Mongolia, Heilongjiang, Guangdong, Shenzhen and over a hundred of movie companies, have all gathered in Hollywood each year to take part in the Chinese American Film Festival, competing for the “Golden Angel Award.” Meanwhile, American film studios such as Fox, Disney, Sony, Paramount, Warner Bros. and other major Hollywood film groups, as well as many independent production companies have all placed great importance on the annual Chinese American Film Festival. 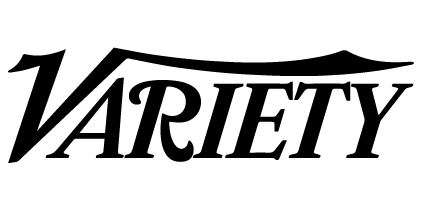 Since 2014, CAFF has been issuing the “Most Popular American Film in China” on behalf of the SAPPRFT to the major studios in the U.S. Each year there are over 300 Film & TV production companies that network and cooperate through the platform provided by the Chinese American Film Festival. There are over 500 outstanding films screened every year with an audience of over one million twenty thousand people. 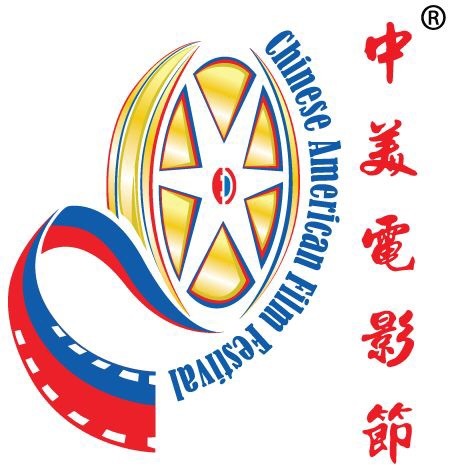 G&E Studio in the United States will broadcast the entire Chinese American Film Festival Award Ceremony. Over 50 countries and regions from North America, Europe, and Asia will be able to witness the CAFF festivities. 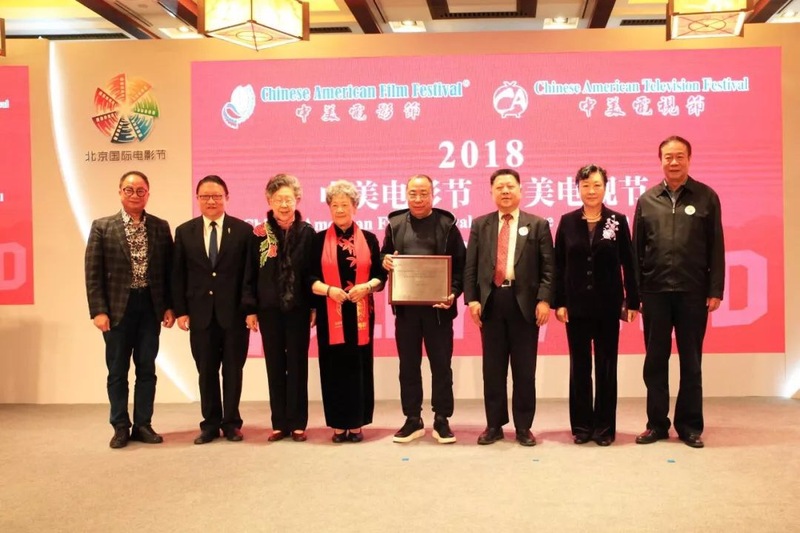 Since 2013, the 9th Annual Chinese American Film Festival, the organizing committee has added the “Golden Angel Award” for the Chinese Excellent TV Drama at the awards ceremony. Every year, nearly 100 TV dramas participate in the competition, establishing new platforms for cooperation and exchange between Chinese and U.S. television industry. 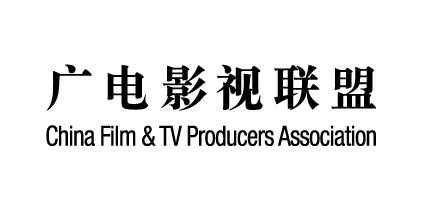 In 2016, the Division of TV Drama and the International Division of China National Press, Publication, Radio, Film and Television Bureau, together with the Organizing Committee, co-hosted the “Chinese and American TV Drama Co-production Summit” and witnessed the signing ceremony of the first China-U.S. TV drama co-production project during CAFF, to promote a co-production between Chinese and American TV industry. 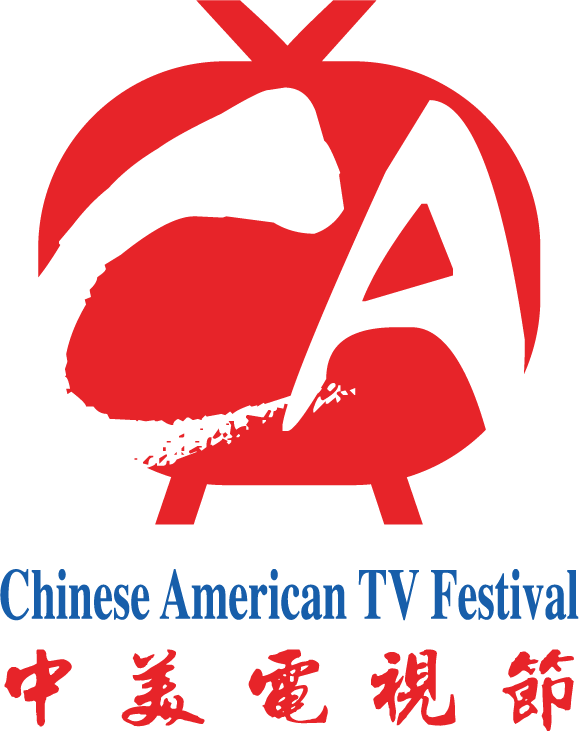 In 2017, with the approval of China’s State Administration of Press, Publication, Radio, Film, and Television, the “Golden Angel Award TV Series Session” was officially upgraded to the “Chinese American TV Festival”. 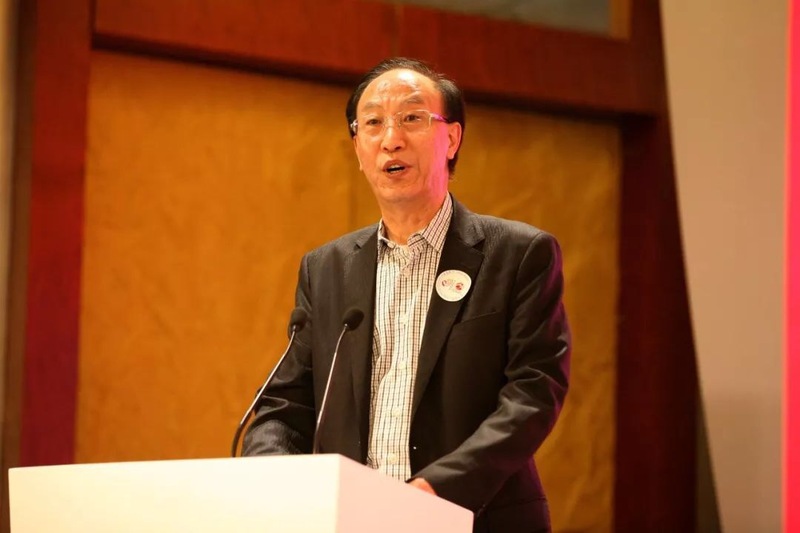 CATF will make full use of its resources, advantages and international influence to provide a better display and exchange platform for outstanding Chinese work and talent. 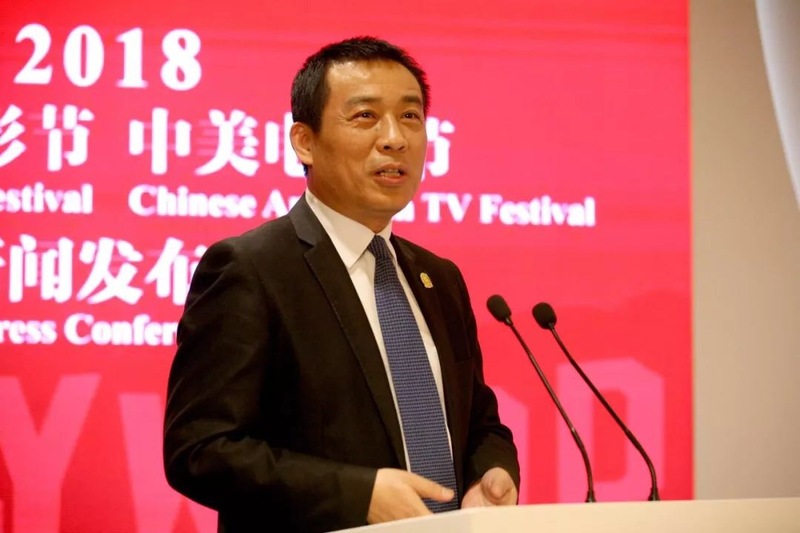 It will play a more important role in promoting exchange and cooperation in the TV field between China and the United States and help to promote the international dissemination of China’s outstanding film and television culture.